A man has been arrested and charged with the murder of Jose Phinn Williams, a gas station clerk in Dorchester. A man accused of shooting and killing a 67-year-old gas station clerk last year in Boston is expected to face a judge on Tuesday after his arrest the previous day. Gregory Simmons, 26, of Dorchester is charged with murder, attempted robbery while masked and unlawful possession of a firearm and will be seen in Dorchester Municipal Court. The charges are in connection with the fatal shooting of Jose Phinn Williams, also of Dorchester. Simmons is accused of gunning Williams, a gas station worker, during an attempted armed robbery of his gas station in Dorchester on Oct. 6, 2018. Williams was killed two days before his 68th birthday. The suspect allegedly also has multiple warrants out for his arrest from Stoughton District Court. Police arrested Simmons Monday with the help of the FBI and Canton police. It is unclear whether Simmons had an attorney. 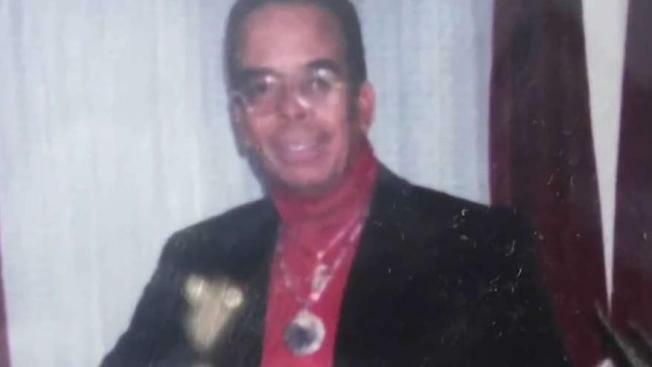 Williams' family told NBC10 Boston that the Honduras native came to the U.S. in 1970 to flee the violence of his home country.